The Art of close encounters. UFO. Look up in the sky. Oh, what is that? It’s not a bird, not a plane but a UFO! Have you already noticed something flying in the sky above us but not a plane, not a kite, neither a rocket? Do you think it is an Unidentified Flying Object that has alien operating on it? Have you already thought if we, human beings are the sole beings residing in the Universe? That Saturn, Venus or other planets also have inhabiting unidentified individuals who have their civilization and technology, who are bored and strolling here on Earth, flying in the sky. Or who are also searching for another place where they could stay for good. Do you want to meet one of them? When people talk about apace ships controlled by Aliens, we view them as schizophrenic, absurd or crazy. Well, even professionals and highly intelligent people’ interests were caught by these so-called UFO. One of them is Dr. Josef Allen Hynek, an American ufologist, professor, astronomer and scientist who conducted research about unidentified flying objects (UFO). He was contracted by the United States Air Force in what they call “Project Sign”. In the 1950s, he surveyed 44 astronomers that are undeniably expert about their opinion regarding UFO. Five of them confirmed that they have seen an object that they cannot identify. Therefore, Hynek concluded that UFO’s are indeed true. In 1977, he admitted that astronomers do see UFO. Consequently, he formulated the term “close encounter” which is defined as an event when someone witnesses a UFO. Later on, he developed close encounter classification, namely: Close Encounters of the First Kind (seemingly less than 500 feet away); Close Encounters of the Second Kind (where a vehicle is involved, animals are reacting, witness, are uncomfortable and trace in the ground are suspicious); and Close Encounters of the Third Kind (where there are already animated creature). But as expected, his research and expert opinions received criticisms and disapproval for it has no strong scientific basis. For scientists, something has not considered a fact unless it was supported by evidence, underwent a scientific method and with a testable hypothesis that was verified. Thus, despite the fascination, excitement, and curiosity it brings to people, it would remain questionable until proven. Last year, August 2018, a group of individuals in Los Angeles had observed an unidentified object in the sky. One of them, Robert Bingham saw a worm-shaped ship about 20 feet tall. He often witnesses unusual things popping like a saucer or a bean-like flying object in the sky. He presented pictures he took. Also, on November 9, 2018, a British Airways pilot has spotted UFO in South-West of Ireland. At first, he thought that there was just a military exercise. It was described as a “very bright light” that was moving so fast. On the other hand, the astronomer Apostolos Christou emphasized that it could only be a shooting star. 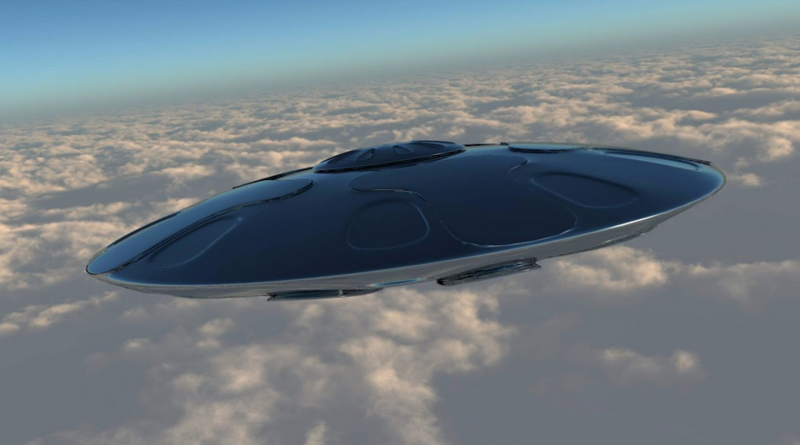 However, scientist Silvano Colombano said that experts are too quick to throw the possibility of UFO’s and aliens, he further uttered that there could be a probability to the thousands of reports, photographs, testimonies and claims about unidentified flying objects. It only needs shreds of evidence- factual and firm proofs which they need to aggressively look at. How about you? What can you say? Do you believe in UFO and Aliens?